It will feature a Highway Assist option that will cost "four figures" and will work only on certain roads. It was only yesterday when Volvo announced plans to put the next-generation XC90 into production at its new U.S. plant in 2021 and now the company has disclosed some preliminary details about the large SUV. In an interview with The Car Connection, Volvo’s Senior Vice President, Henrik Green, revealed the third generation of the premium SUV will be smart enough to offer level 4 autonomous driving technology to haul “sleeping passengers” from point A to point B on some roadways. But that won’t be possible on the standard model as you’ll need to tick the box called “Highway Assist” and doing so is going to set you back “four figures.” Volvo has been testing more advanced self-driving tech for quite some time and it has teamed up with Uber to work on a more complex system to be implemented in future production models. 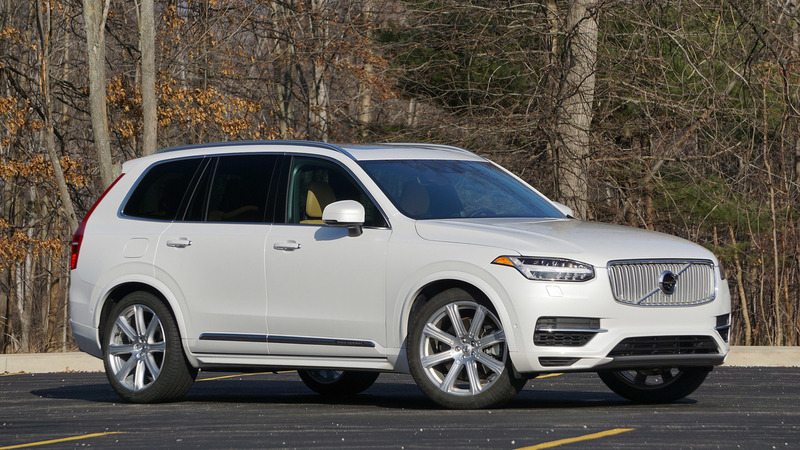 It hasn’t been smooth sailing for Volvo considering that earlier this year an XC90 was involved in a fatal crash in Tempe, Arizona. That being said, parts maker Aptiv that provided the SUV’s radar and camera said the tech was not at fault as the vehicle’s standard collision avoidance was not active at the time of the incident. 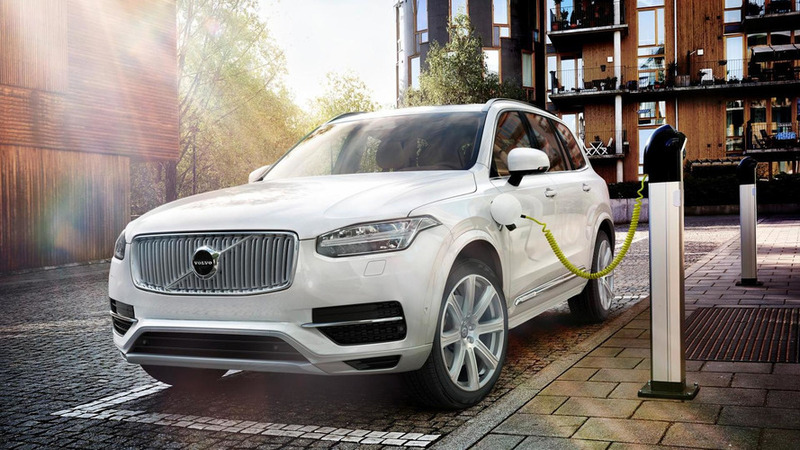 Getting back to the 2021 XC90, Green specified the new Highway Assist will rely on cloud-based information rather than on the vehicle-to-infrastructure communications systems. Needless to say, Volvo will be in contact with regulators in the U.S. to get the mandatory stamp of approval for its advanced self-driving tech. To better understand what a level 4 autonomous driving system implies, it refers to a car that can complete an entire trip without any human intervention. It still has the usual driver controls such as the steering wheel and pedals for the situations in which a human has to take control of the vehicle. Level 5 is the ultimate goal: no steering wheel, no pedals – with the car doing all the work. 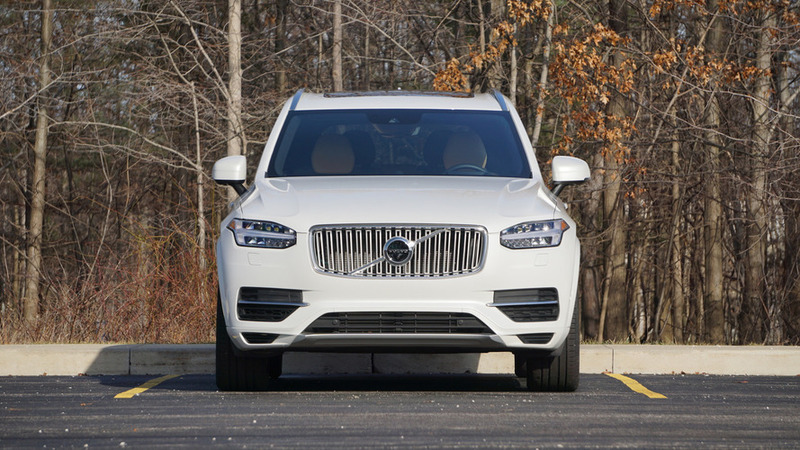 As a final note, it’s worth mentioning the 2021 Volvo XC90 will not have a full level 4 autonomous driving system since Highway Assist will only work on certain mapped roads, such as highways as the name of the tech implies.